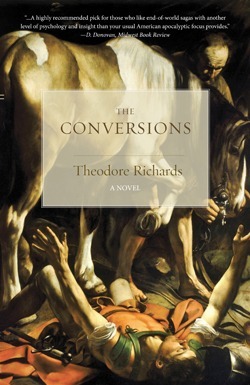 In his novel, The Conversions, Richards deals with some of the most pressing questions at this moment in history: What kind of world can be created with the end of industrial civilization? What is truly at the root of the so-called clash of civilizations? What is the place for religion in the post-modern world? 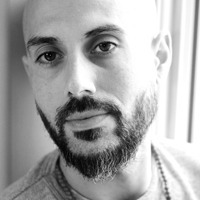 Is American identity only about defining and excluding the other? What does a government look like when everything, even education, is privatized?